Don't Miss Out - Sign Up for the Last Few Spring Socials! Read more about Don't Miss Out - Sign Up for the Last Few Spring Socials! GSES 8th Grade Fundraiser Car Wash - Saturday, May 4th! 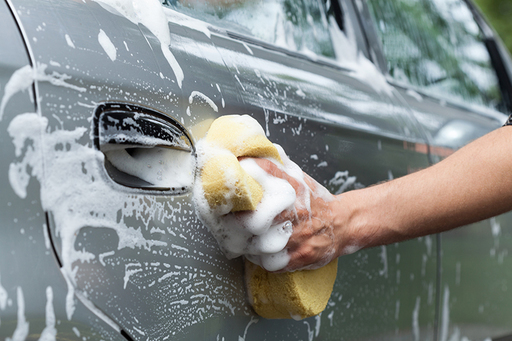 Read more about GSES 8th Grade Fundraiser Car Wash - Saturday, May 4th! 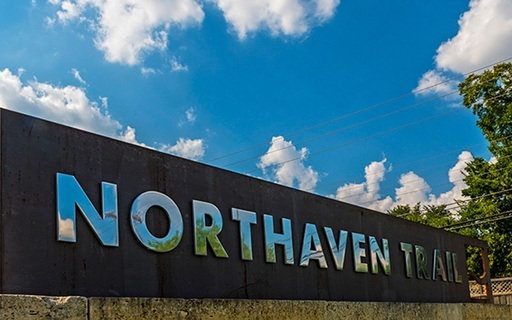 Hot Dog Lunch - Friday, April 26th! 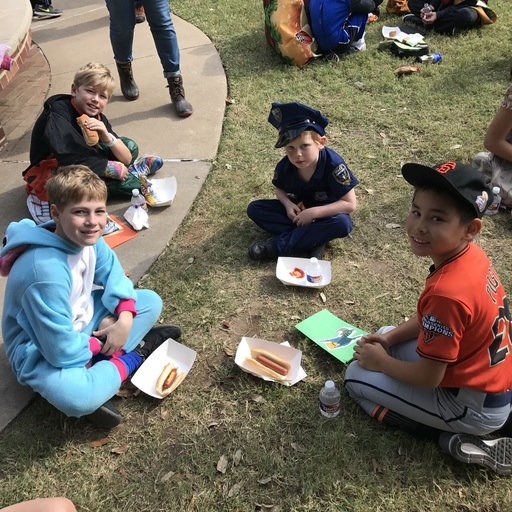 Read more about Hot Dog Lunch - Friday, April 26th! 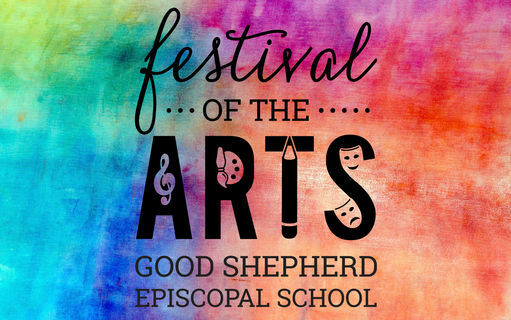 Festival of the Arts, May 2nd - Volunteers Needed! 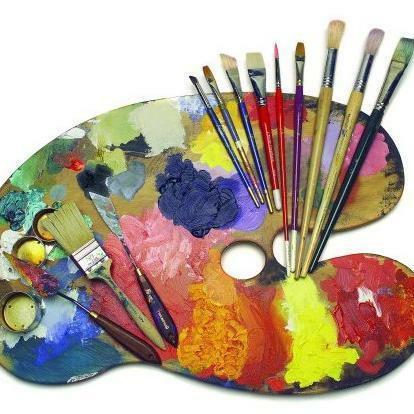 Read more about Festival of the Arts, May 2nd - Volunteers Needed! Free Starbucks from the Clinic! Read more about Free Starbucks from the Clinic! 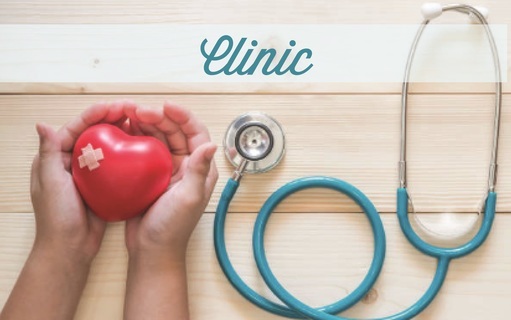 Kids Heart Challenge 2019 - Thank You! 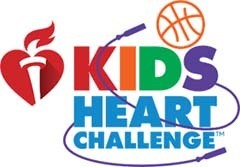 Read more about Kids Heart Challenge 2019 - Thank You! 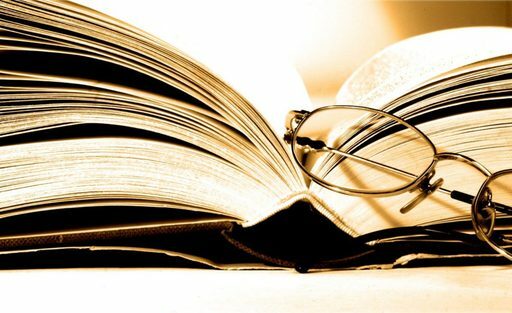 Parent Book Club Meets April 23rd - "Balanced and Barefoot"
Welcome, New COE Assistant Director! Read more about Welcome, New COE Assistant Director! Third Grade Music Sharing - April 18th! 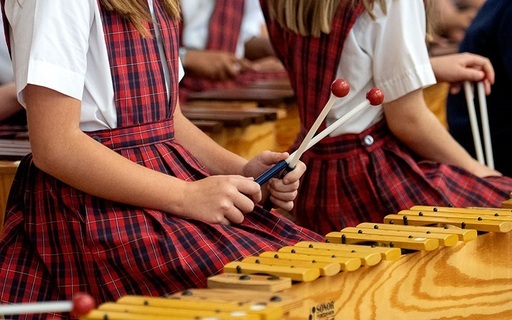 Read more about Third Grade Music Sharing - April 18th! 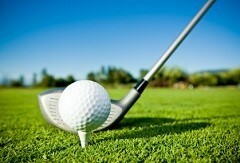 Summer Camps are Filling Quickly! 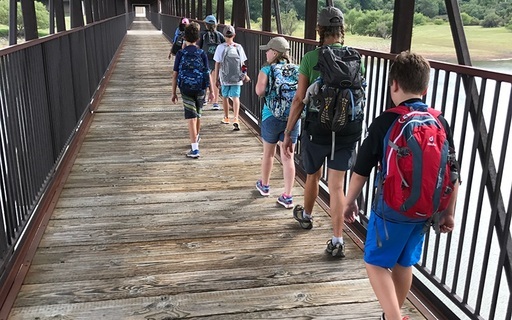 Read more about Summer Camps are Filling Quickly! Fourth Grade Skypes with Dr. Jane Goodall! 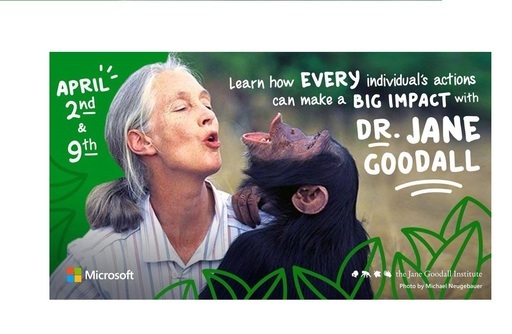 Read more about Fourth Grade Skypes with Dr. Jane Goodall! A Big Thank You to the GSPO Super Dads! 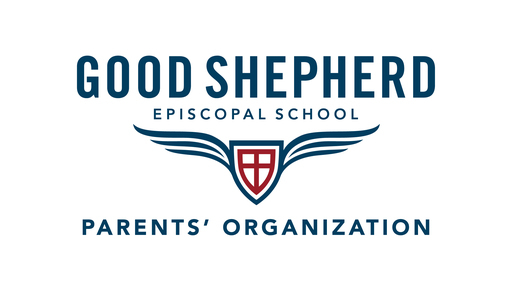 Read more about A Big Thank You to the GSPO Super Dads! Save the Date: Used Uniform Sale - Wednesday, May 8th! 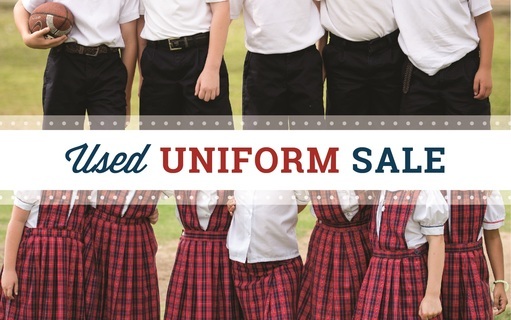 Read more about Save the Date: Used Uniform Sale - Wednesday, May 8th! 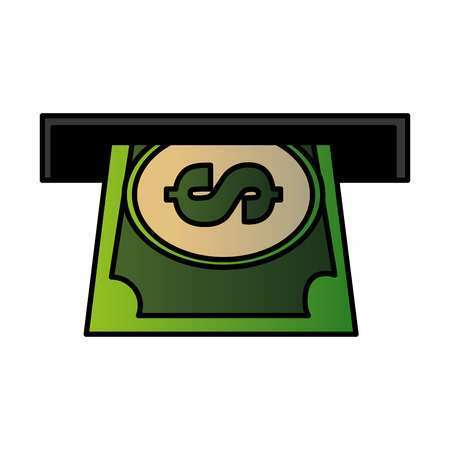 GSES Summer Program - New Vendor Partnerships! 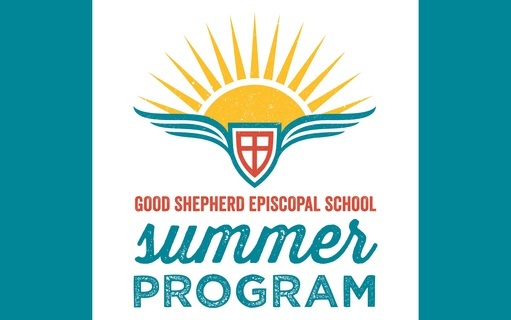 Read more about GSES Summer Program - New Vendor Partnerships! The Monarch Experience Presents Project Wayfinder! 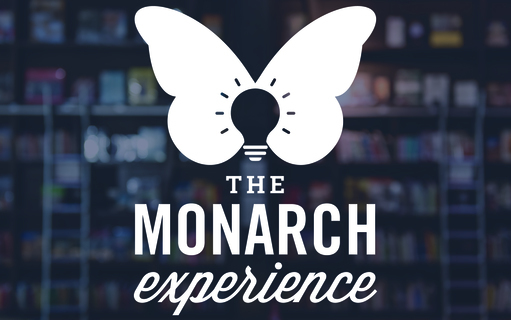 Read more about The Monarch Experience Presents Project Wayfinder! A Big Thank You to Our 2019 Auction Co-Chairs! 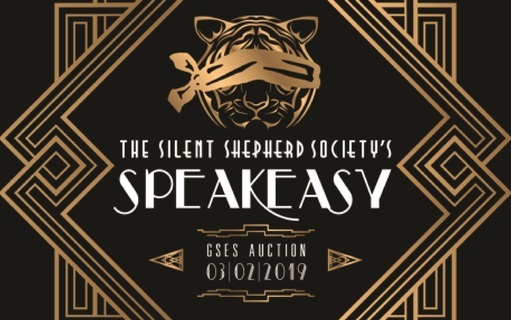 Read more about A Big Thank You to Our 2019 Auction Co-Chairs! 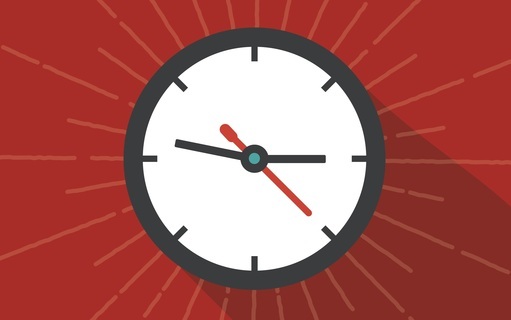 Carpool Safety and Pick-Up Reminders! Read more about Carpool Safety and Pick-Up Reminders!